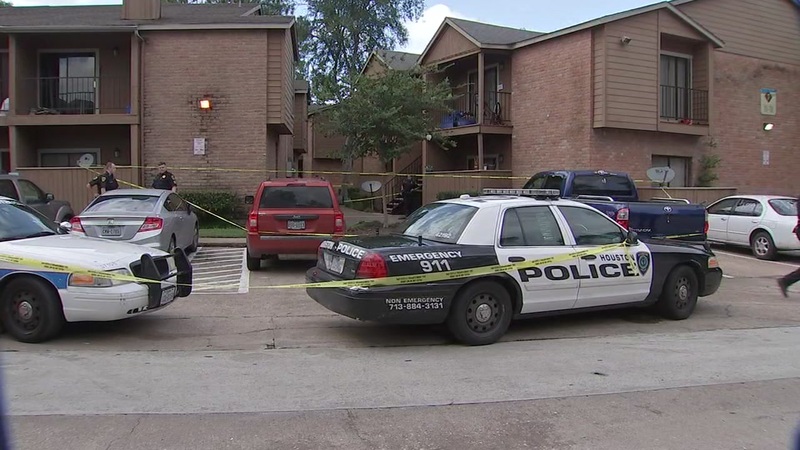 HOUSTON (KTRK) -- Houston Police are investigating a homicide at Westchase Ranch Apartments near Westheimer and Hayes in west Houston. Investigators say a man was shot. He was found dead in the parking lot. Officers were called to the scene just after 5:15 on Monday night. There was a two-alarm fire at the same apartment complex just hours earlier. No word on whether they're related. Firefighters were still working to determine the cause of the fire.